This piece was originally posted on Molly Townsend's personal blog that you can find here. Three weeks ago, a bunch of strangers welcomed me into their house, and into their family.  L’Arche (pronounced “larsh” and is French for “the ark”) is an organization devoted to creating communities where people with and without disabilities share life together. In each home there are core members (adults with disabilities) and assistants (adults without disabilities), and there are currently three L’Arche homes in the Chicago area: Angel House, Peace House, and Friendship House. I live in Angel House. L’Arche is so many things all at once. It’s taken me forever to write and rewrite this post because I want it to be perfect. I want my words to somehow do justice to this global organization that changes lives, that is at present changing mine. And that’s kind of a lot of pressure, so I’m just going to do what I do best and ramble. My dad said it’s better when I ramble anyways. My entire first week here consisted of just settling in. It was beautiful while also odd. It was nice to take the time to settle into Angel House and start becoming acquainted with my new housemates without diving straight into new responsibilities, but a bit disorienting to have so much free time. I don’t usually give myself a lot of free time, but I took advantage and explored the city a bit. Lately I’ve taken quite a liking to acquiring sunburns on the beach (and thanks to the additional fun in the sun on the Angel House family trip to the Wisconsin Dells this past Monday, I’ll say I’m rather crisp). Then came training (so much training) and though few may regard it as exhilarating, it was actually wonderful in numerous ways. We got to talk about person-centered care and how all people are valuable and precious simply because they exist. It also didn’t hurt that we often completed the training in coffee shops in charming Oak Park or the Daley Plaza downtown, and one day we got fun hand massages from some people who wanted our fingerprints. L’Arche is incredible. I can’t believe I get to live here. These facts still occur to me regularly, but now with reduced frequency. As I depart from the honeymoon stage in which it is all too easy to idealize life in community, I feel an odd sense of relief. I didn’t come here to be infatuated with L’Arche. I came here because I want to grow. I want to learn something. I want to love better. None of that happens when living with others is easy. While I was humbled to be received with open arms and have been entirely boggled by the love and unbridled joy here, I also held my breath. Waiting. I waited for the pain. I twiddled my figurative thumbs as I waited to experience the pain of truly living in community. Jean Vanier (founder of L’Arche) promised me this type of anguish as I read two of the lectures he gave at Harvard (which I will quote at a later date once I gain the energy to provide the proper APA citations I previously promised and muster the self-control necessary to not quote the speeches in their entirety because Vanier is that good). And if I’m passionate about caring for others, I have to be willing to suffer for it (because literally that’s where the word “passion” comes from). This is all coming from a girl who attends Northwestern College where “community” is our favorite buzzword to throw around. I’m thinking I still have a great deal to learn about what that word actually means. So as expected, living at L’Arche is not perfect, and I’ve started to discover my own brokenness. Living in communion with others is hard. I’m learning that even though my main purpose for coming here was to help others, I also need to be helped, which really kind of caught me off guard. It’s not just about sharing my strengths, but about sharing my weaknesses and allowing vulnerability to create space for love. Space for growth. These are the things that have truly made me feel at home since I arrived here. A very special thanks to our assistant, Molly, for allowing us to republish her story!